On Monday, January 29, 2018, Logs End closed the door on the 1520 Triole Street location and opened a brand new showroom at 66 Iber Road in Stittsville. 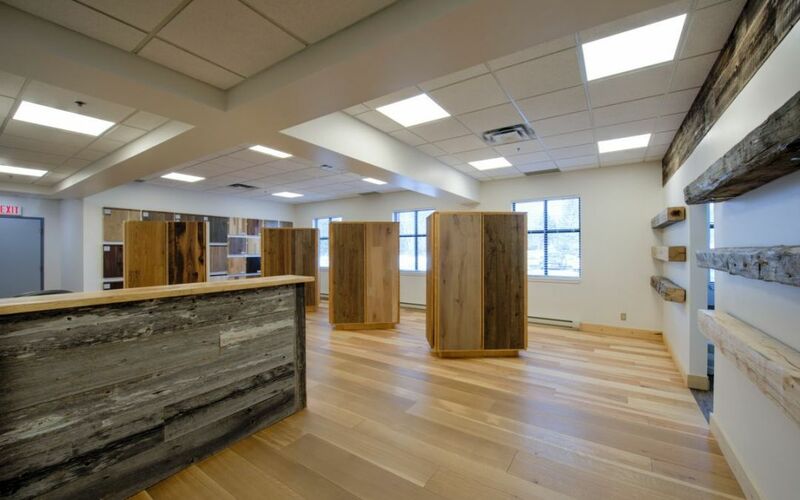 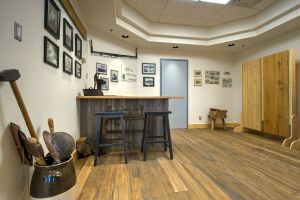 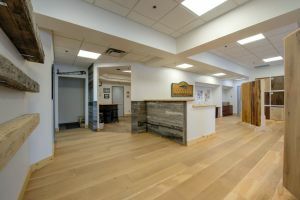 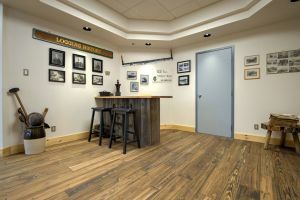 The move allowed the Logs End team to redesign the display setup of river-reclaimed wood products, including wide plank flooring, engineered flooring and natural oiled flooring. 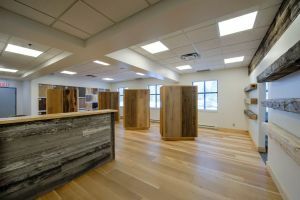 Also on display will be examples of mantles, trims, nosing, registers, millwork, cladding and other finishing products. Logs End is delighted to note that the 66 Iber Road showroom has improved accessibility and parking. For those would would prefer to see the Logs End collections on-site, be it in a home or commerical setting, the sales team remains 100% mobile across the greater Ottawa and Gatineau region. 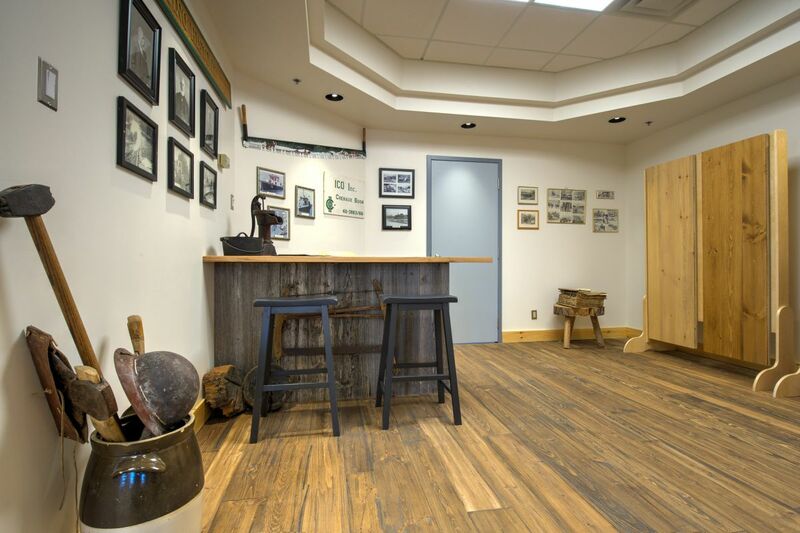 Included are some early examples of the showroom, so be sure to follow us on Instagram or Facebook for continued updates!